In 1915, pretentious art was taken to its peak by Kasimir Malevitch with his Suprematist Manifesto. There was plenty of abstract, far-too-clever art before Malevitch’s Black Square, and there was plenty more afterwards – but it was Malevitch who articulated the whole concept of abstract art in a way that was more meaningful and general than most other purveyors of blank canvases, random shapes and pure colour before or since. Malevitch’s manifesto is concerned with Suprematism, which was the first movement to really push the idea of non-representational art (or non-objective art as Malevitch called it) – that is, art which is not concerned with replicating, on a canvas, things which the artist sees or experiences. 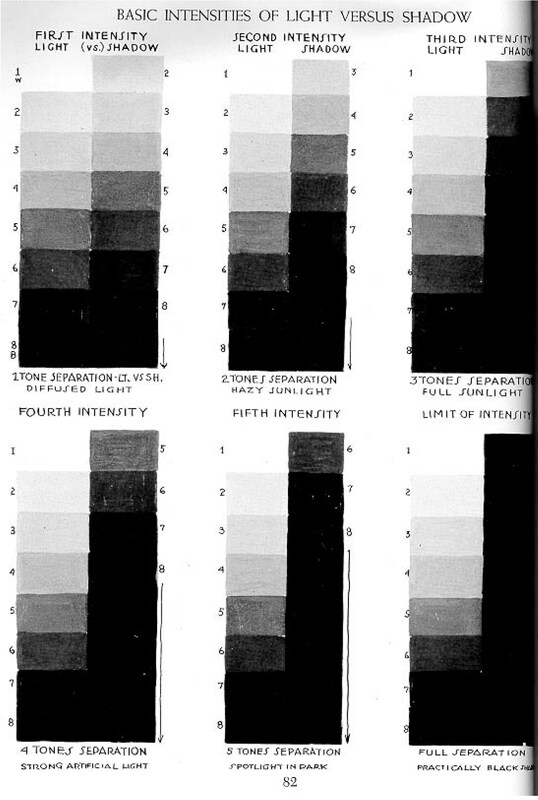 The reason why the Suprematist Manifesto is so far-reaching is that the rejection of purely representational art (including classic nudes and landscapes) is common to all art movements that are regarded as `abstract’, `contemporary’ or `pretentious’ by critics and the general public. The principle of the savage is to aim to create art that repeats the real forms of nature. 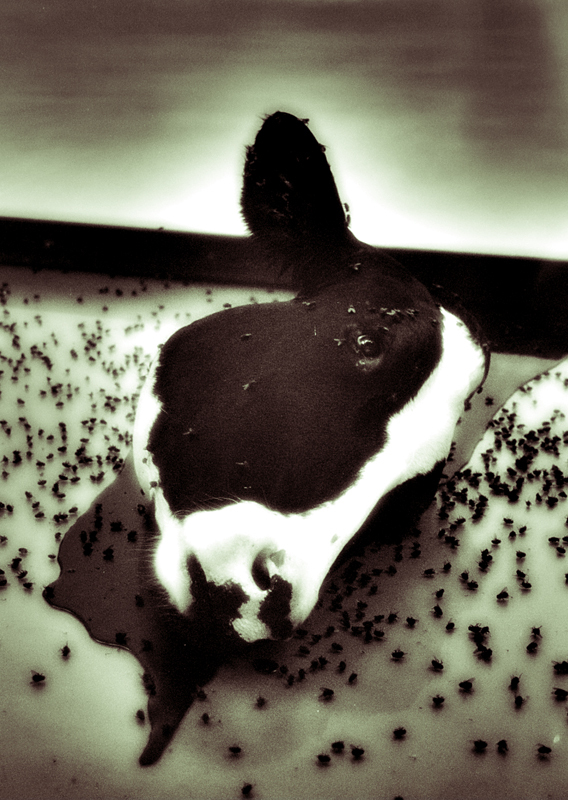 In intending to transmit the living form, they transmitted the corpse in the picture. The living was turned into a motionless, dead state. 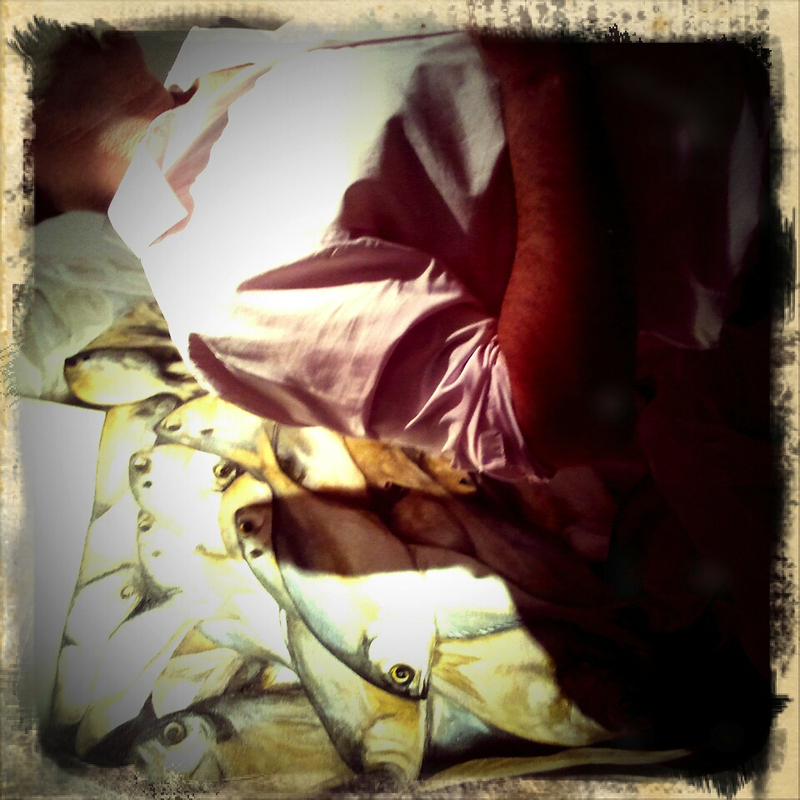 Everything was taken alive and pinned quivering to the canvas, just as insects are pinned in a collection. 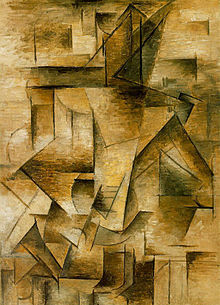 An example of art that departs from the classic tradition is Cubism, in which the subject of the painting is obscured by geometric shapes and distortions of figure, stripping away as much of the visual representation as possible while still retaining the identity of the subject. Similarly, Abstract Expressionism obscures the representation in accordance with the internal state of the artist. 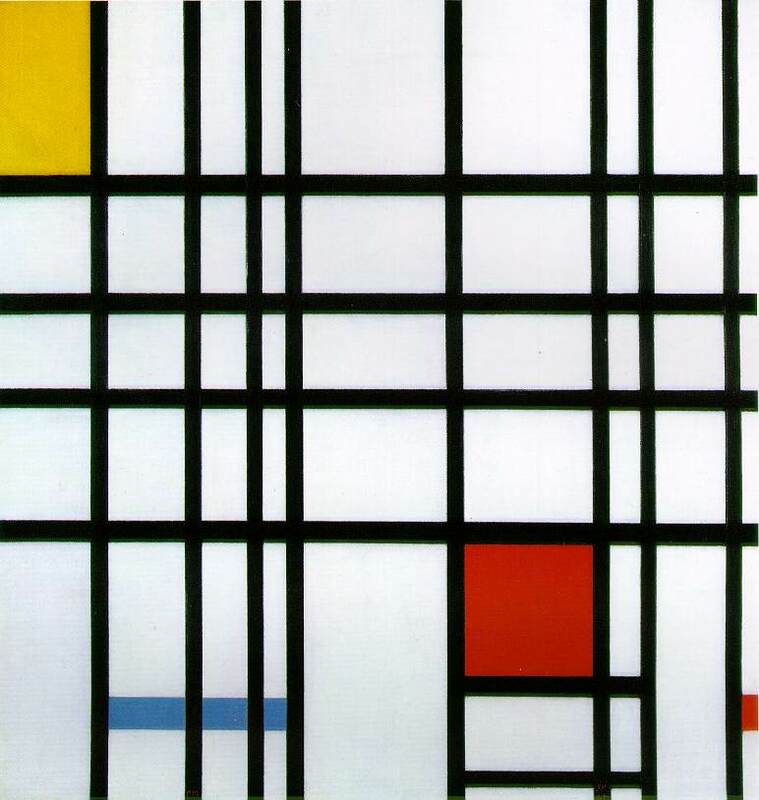 This was taken to extremes by artists like Piet Mondrian; he would look at the subject and then paint straight black lines and blocks of pure colour that represented his own internal emotional state on viewing the subject. Distortion was driven by the most talented to the point of disappearence, but it did not go outside the bounds of zero. But I have transformed myself in the zero of form and through zero have reached creation, that is, Suprematism, the new painterly realism – non-objective creation. 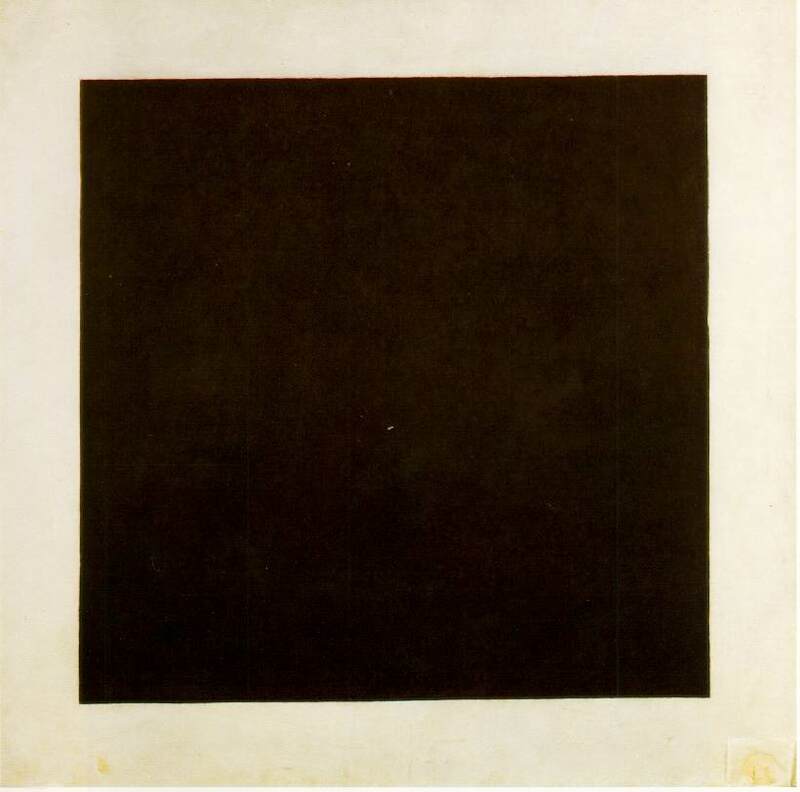 However profound Suprematism may have been as a concept, pictures of abstract shapes and canvases left blank (or painted white) quickly wore thin with the general public and became symbols of the absurdity of modern art pushed to its extremes. It is interesting that subsequent art movements strongly influenced by Suprematism, such as Constructivism, Minimalism and Abstract Expressionism, had to return in some way or another to the representation of subjects. There seemed to be no way forward from Suprematism – it was the absolute limit of abstraction in painting. Together with this return to slightly more representational forms of art, there was a corresponding reaction against wanky art initiated by the Stuckist group (whose art was said to be “stuck” in old traditions) and built upon by Remodernism and Classical Realism, all of whom advocated a return to the techniques of the old masters in painting real subjects from nature. But there is something lacking in the raison d’etre of the Stuckists and similar movements, at least as far as their own philosophies go. In the Stuckist manifesto, the authors rail against “conceptualism, hedonism and the cult of the ego-artist”, calling Post-Modernism “an adolescent attempt to ape the clever and witty in Modern art” resulting in a “cul-de-sac of idiocy”. 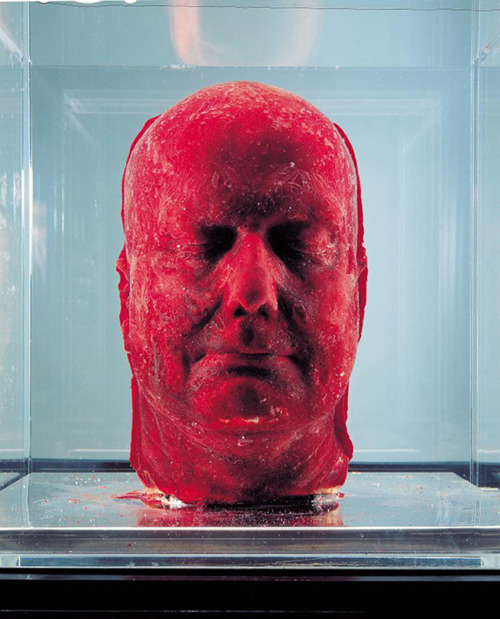 The post-modern group they refer to in particular are the Young British Artists (YBA’s), known for such artistic stunts as Damien Hirst’s A Thousand Years, consisting of a rotting cow’s head in a glass case, complete with maggots and flies; or Marc Quinn’s Self, a frozen cast of his own head made from 4.5 litres of his own blood. While it is easy to decry such extravagances as nothing more than pretentious posing and shameless commercialism (not helped by their close ties with rich advertising magnate Charles Saatchi), there is a clear sense in which the YBA’s are a logical continuation of Malevitch’s Suprematism, and to denounce them based on nothing more than “artists who don’t paint aren’t artists” is to turn one’s back on the deep philosophical insights that led to such abstraction from painting in the first place. To ignore such insights is to doom art history to repeat itself. If we are to really put the absurdities of post-modernism behind us, as the Stuckists intend, we must first put Suprematism and the YBA’s in their place, and understand how a return to representational art is a continuation of artistic thought and not a retreat to a bygone era of history whose ideas are outdated. The first step down this road is to supersede Suprematism. It is curious that Malevitch was concerned with paint as the medium for pure creation. There is nothing in the core philosophy of Suprematism (as a move towards non-objectivity) that prevents the artist from abandoning paint altogether. In fact, Suprematism is closely tied to other movements that aim to unite art with life, and break down the distinction between creating art and experiencing life. Similar movements along these lines were the Futurists (precursors to Suprematism), the Vienna Actionists, and performance art in general. If we consider the artist to be a creator within nature and not a reproducer of nature, then the ideal artist is nothing more than a person who is involved in living their life to the fullest. 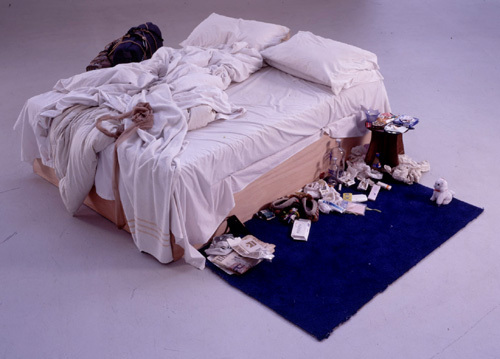 The YBA’s embody this principle by exploring themes of personal life through the physical building of installations and interacting with the world – such as Tracy Emin’s My Bed, consisting of the artist’s own bed from the same morning, complete with dirty clothes and used condoms. This seems to leave us nowhere further to go. But what use is the living of life if you cannot communicate it to people? The works of the YBA’s seem to be selfish in their highly personal and inaccessible nature – acts performed by the artists for their own amusement, as part of their own lives. To take the next step, we must re-open the lines of communication between the artist and the audience, and this requires a common ground. 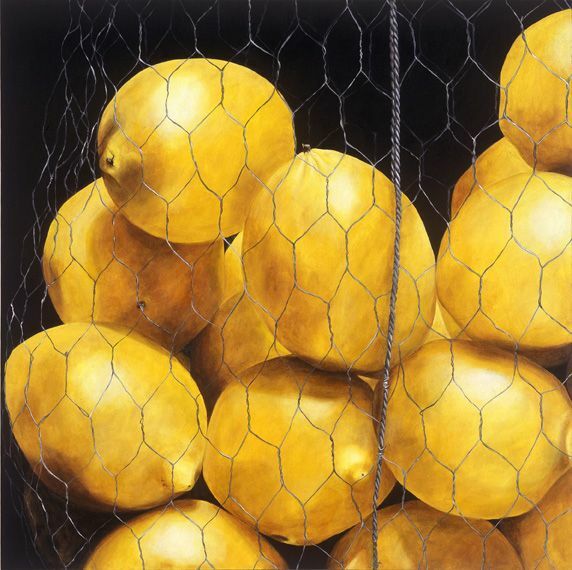 But common ground needs a common subject, and thus a return to representational art. After all, if art is concerned with life, then the creation of artworks is concerned with the telling of one’s life stories through painting or other media, and storytelling is fundamentally representational (just try telling a story without subjects or settings)! To be challenging in art today presents no challenge at all. To be revolutionary in art today is to be a reactionary. To be unconventional is to conform. All the barriers that need to be broken have been broken already. The need today is to find out and affirm what is valuable, in the face of contempt. 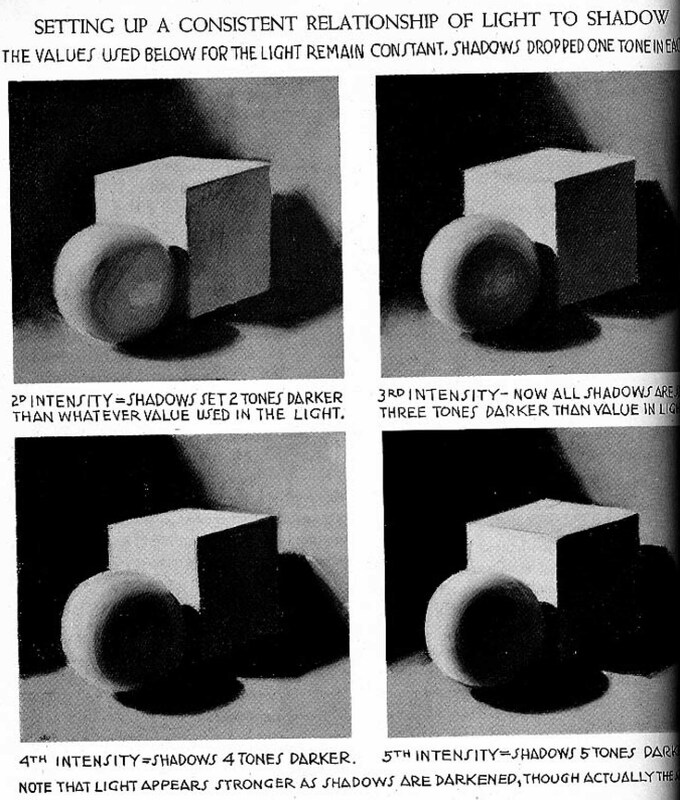 After all, the most contemptuous thing you could do in today’s climate of Modernism is to paint a still life employing accurate light and shadow. 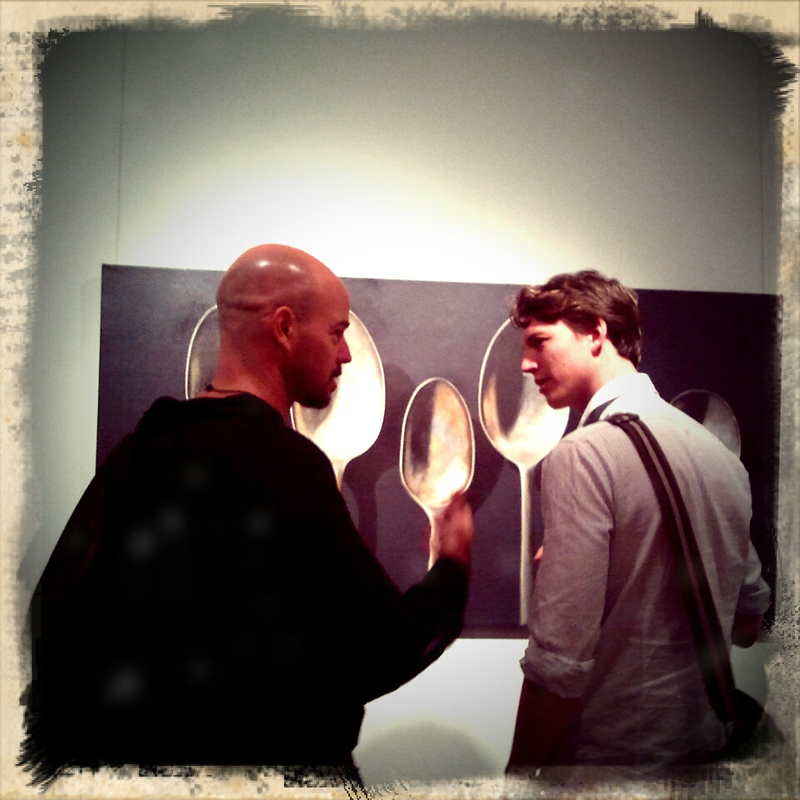 Yet this is what artists like Claire Stening as well as schools teaching the Atelier method are doing. Such efforts lead us to wonder: are clever concepts and gimmicks really the way forward, or is it in fact the tools of the old masters that will lead us to uncover “the face of the new art”?